The current urge on using Internet for both social and professional tasks, alongside with the existence of over 80 million European citizens with some sort of disability as led to the need for an accessible Web . 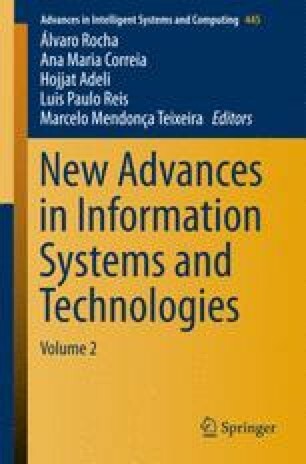 Given, the also increasing thrive for searching the web for health related information and the assumption of heath care institutions as the creators of this type of information, a research study was developed in order to evaluate the accessibility levels of the Iberian health care institutions. From this study, that used ACESSWEB as the evaluation platform, it was possible to perceive that none of the evaluated websites was WCAG 2.0 compliant and that, despite the poor results, Spanish websites presented more accessibility concerns than the Portuguese. Hence, the situation is critical and a significant effort must be done in order to allow citizens with disabilities to have access to the much needed health related information.